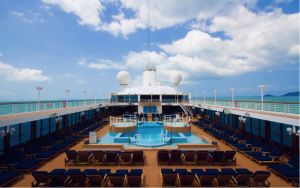 Founded in 2007 and then re-launched as Azamara Club Cruises in 2009, the cruise line caters to up-market travellers who love cruising and are interested in new and immersive ways to see the world. 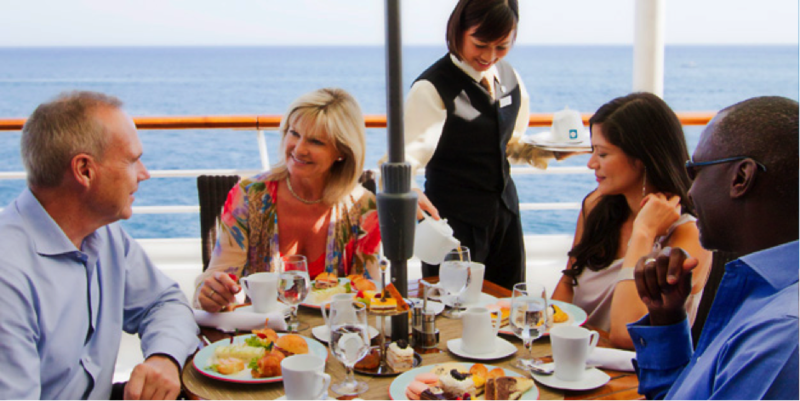 The cruise line’s two European boutique-style, 694-guest ships – Azamara Journey and Azamara Quest – each offer a sophisticated, yet relaxing ambiance to unique destinations, delivered uniquely. 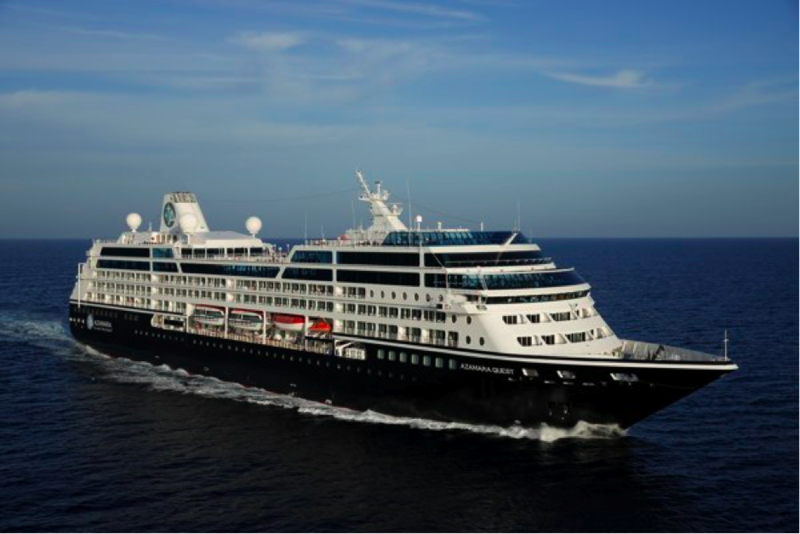 Azamara Club Cruises offers more late-night departures and overnight stays at ports of call in order to provide guests opportunities to fully experience a destination, by day and by night. 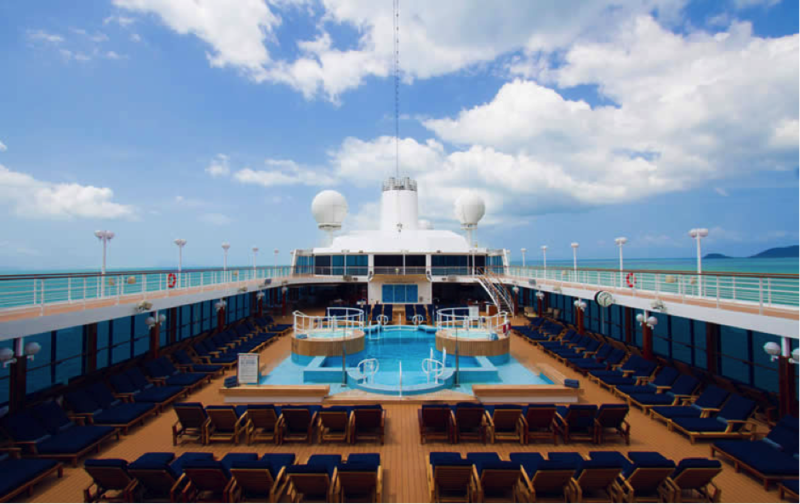 The cruise line sails to European destinations, including the Baltic and Scandinavia, British Isles, Western Europe, French and Italian Rivieras, Greek Isles, Croatia, Holy Land and Black Sea, as well as Asia, South America and lesser-traveled islands of the West Indies. The experience is built around four key pillars: destination immersion, extraordinary service, cuisine and wine, and wellness and vitality. 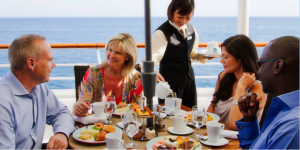 Guests also enjoy more inclusive amenities, such as included gratuities for housekeeping, dining and bar staff; complimentary bottled water, sodas, specialty coffee, and teas, as well as complimentary boutique red and white wines to accompany lunch and dinner; English Butler service for suite guests; and shuttle bus service to/from port communities where available.